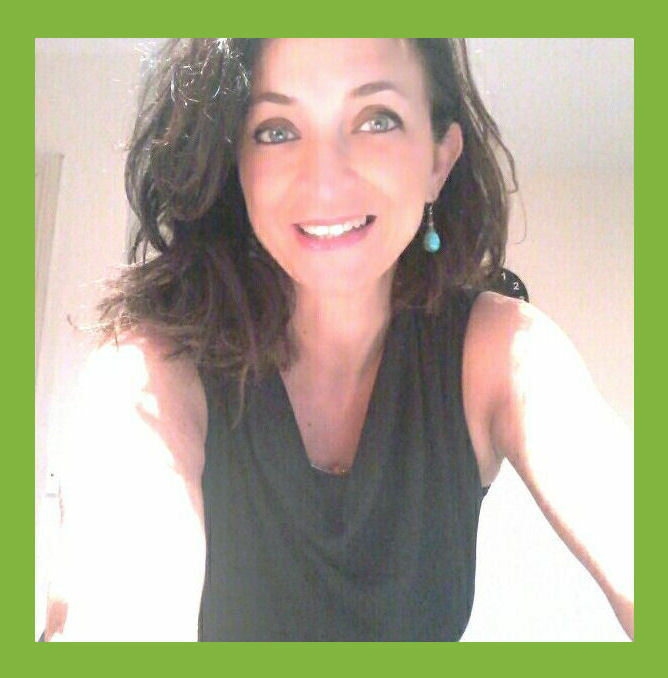 Being fluent in English, Italian and French, Stefania is a multi-skilled, reliable and talented translator / teacher with a proven ability to translate written documents from a source language to a target language. Stefania has lived and worked in France previously and continues to provide French language support for a number of NI Based Businesses. As a native Italian, Stefania has a PhD from the University of Pescara in Anglistics. A quick learner who can absorb new ideas and can communicate clearly and effectively with people from all social and professional backgrounds. Stefania currently teaches 5 courses in Italian at Stranmillis University. We can support French and Italian at all levels, including just conversational, and can provide high quality tuition for Primary and Junior levels, as well as prepare children towards 11+, 13+, Common Entrance or for GCSE, IGCSE, IB and A level Examinations, across all the major Examination Boards including OCR, AQA, Edexcel, CIE, WJEC.